I thought about titling this article, The Marriage Lessons I Learned From 100 Pillows. Sound intriguing? Good, because it certainly is! Entering into marriage, each one of us has our own preferences, peculiarities, likes, and dislikes. This means that your preferences and those of your spouse will most likely be different. 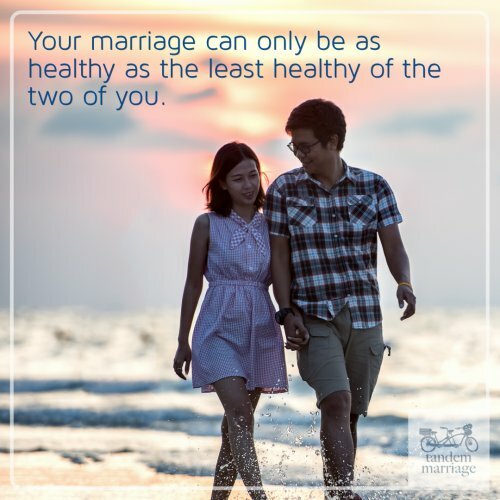 Learning how to respond to the uniqueness of your spouse can make the difference between being happy or being very frustrated in your marriage. Tami likes pillows. They give her a way to "redecorate" for different seasons just by changing out some of our home's accessories. Pillows make Tami very happy. She has lots of pillows. As close as I can estimate, between our home and our counseling office, she has acquired well over 100 pillows. For many years, this behavior seemed quite peculiar to me. Trust me, I have my own issues, but pillows? Really?! I have collected tools that I don't use (but these do have a function if I need them!) or watches (everyone needs to know the correct time, after all), and loads of other stuff in the garage. But never pillows. There were times when I would tease Tami about her pillows. Other times I complained about the storage of the seasonal pillows and having to lug them up into the attic until the next year. And lug them back down again when the correct season approached. Other times, I simply had an attitude about those pillows. I am not proud of this now and saying this out loud makes me feel very vulnerable, but I did it nonetheless. Then one day (one of my better days, for sure), I had an epiphany where I realized for the first time how much joy all of this pillow redecorating brought to Tami. Once I stopped giving her a hard time, the epiphany had room to weasel into my consciousness. Why would I NOT want her to be this happy? What would make me think that my tendency toward keeping old dusty pillows for a millennia or more would be better? What would it look like if I stopped giving her a hard time and started to love who she is as well as the flavor and variety she adds to my life and our home? What is my problem? SHEESH! Sometimes Tami is right. There, I said it—in print! All these pillows create a certain warmth in our home. They add charm and distinctiveness. Our daughters love these pillows and so do most of our friends, but most importantly they make Tami so very happy. I have realized in so many ways that my love for Tami and my support for her are more important than my preferences. Besides, my preferences rarely add as much charm to our home as some nice pillows do. 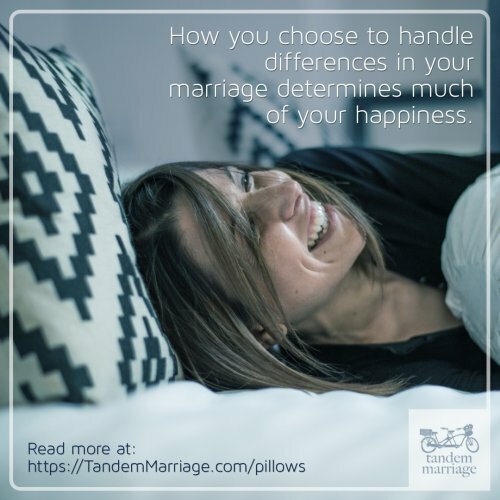 Many have heard me say, “If it’s important to Tami, It had better be important to me too!” Learning to appreciate her pillows was my chance to prove it. 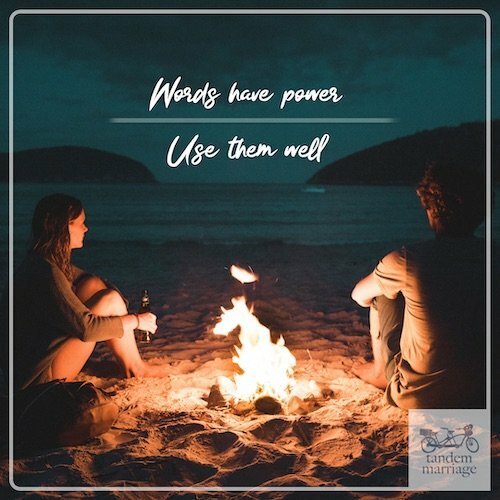 If you have any comments or questions about this post, we would love to hear from you in the comments below.